Facebook has long courted business customers but is mostly identified with its consumer brands, including its social network, Messenger and WhatsApp. Workplace collaboration is a fast-growing area but rivals including Slack and Microsoft Teams already offer third-party app integrations as a way to entice and keep customers. The market is projected to be worth $3.2 billion by research firm IDC and is fast becoming crowded with entrants that also include Alphabet Inc's Google, Cisco Systems Inc and Atlassian Corp Plc. 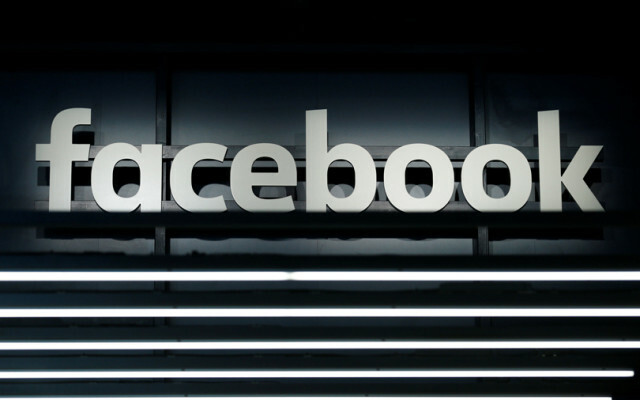 Facebook's Workplace product will gain a so-called Integration Directory of more than 50 software services including Microsoft Corp's SharePoint, SurveyMonkey and Atlassian's Jira, which helps developers manage projects and build software. Facebook, which introduced Workplace in late 2016, claimed in October that more than 30,000 organizations use the product, including Match Group Inc, which owns Tinder, Farmers Insurance Group and Starbucks Corp. The company declined to provide recent figures or share how many organizations pay for the premium service. By comparison, Microsoft Teams is used by 200,000 organizations while Slack claims 50,000 paying organizations.